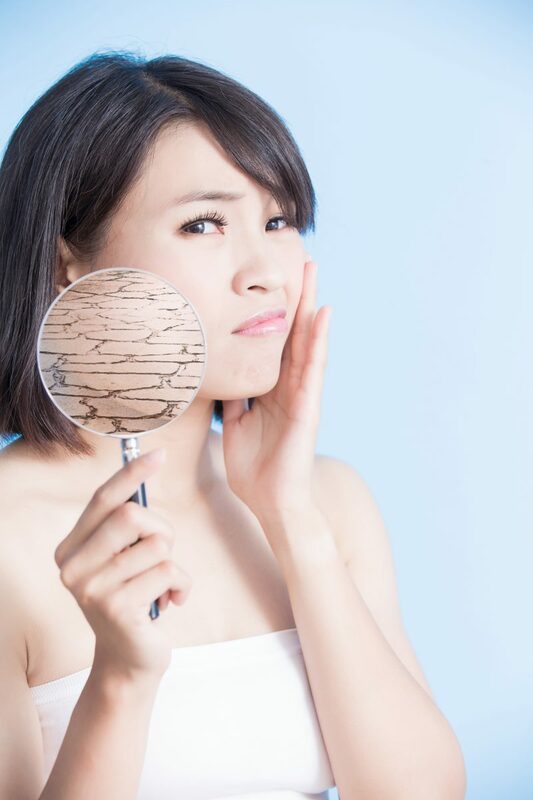 Are Skin Care Products for Dark Spots really effective? And how do they work? The appearance of dark spots can be a troubling sign for those who wish to achieve flawless skin. Whether they appear due to acne or exposure to the sun, any kind of hyperpigmentation mostly responds to the same treatment. Thus, irrespective of the cause, the cure is nearly the same. 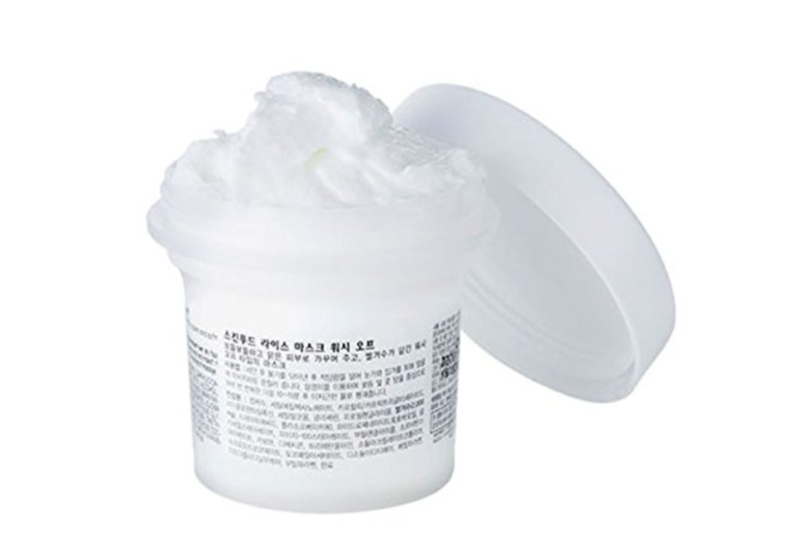 K-beauty has many trusty and dependable skin care products to get rid of dark spot. These products contain ingredients that will reduce and eliminate any marks eclipsing your true beauty. Since you may have developed a sensitive skin due to acne breakouts, these products are also gentle on your skin and shall protect it from further damage. For centuries, rice has been a secret ingredient of skin whitening remedies. In fact, centuries ago, women would wash their faces with rice water to even out their skin tone. Skinfood brings the traditional practice in a modern packaging. Just massage it into your skin for two minutes and let it rest for 15 minutes, this exfoliating wash mask will remove any old or dead skin acting as the buildup. 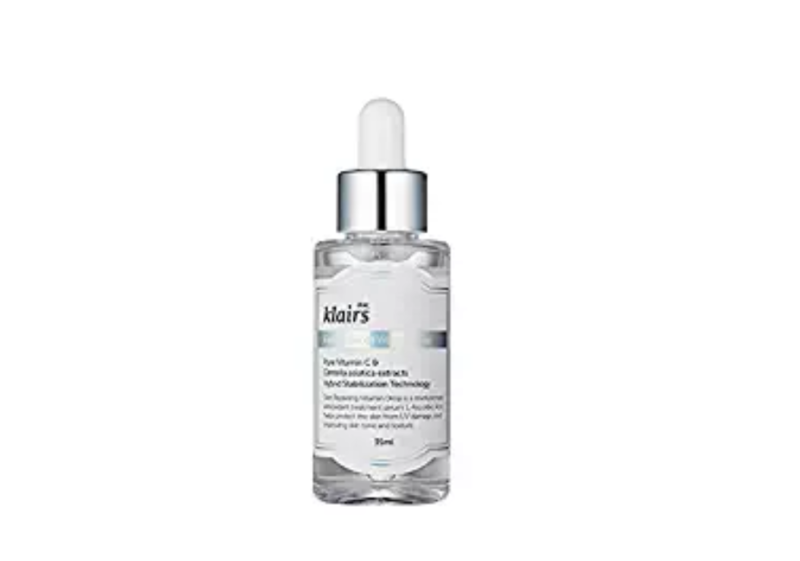 Apart from the sloughing, the antioxidants present in the rice water formulation will allow the dark spots to fade out and reverse the damage caused by free radicals. Vitamins can breathe new life into your skin. Vitamins shield your skin from the damaging qualities of the harmful sun’s rays, thereby, countering the primary cause of dark spots. The Vitamin C and E will make your skin look younger. This product contains only 5% Vitamin C so you no longer have to worry about any irritation. Don’t be fooled by the name. 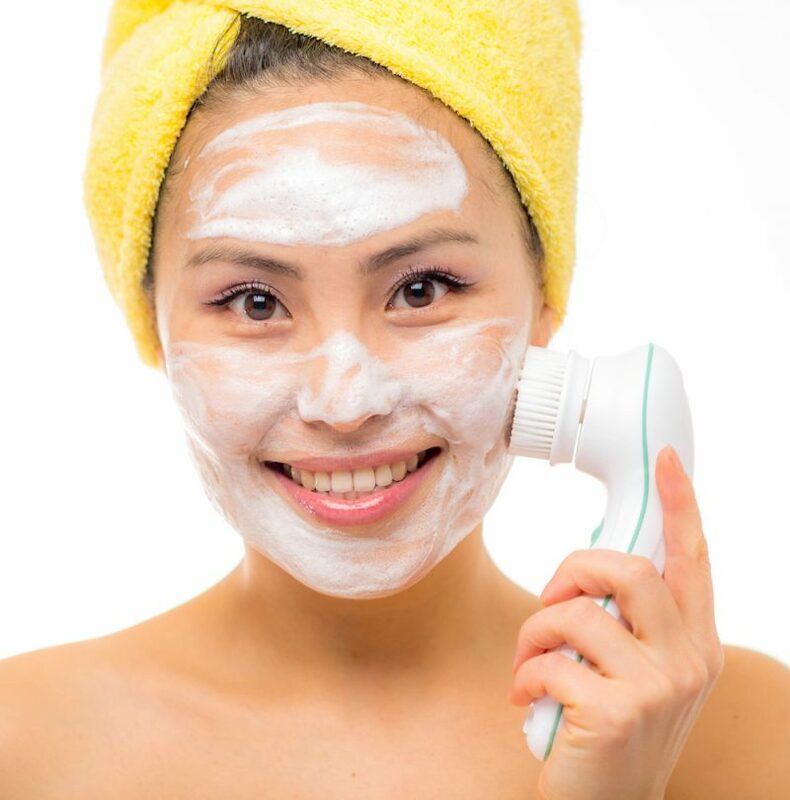 In the K-beauty world, “whitening” essentially means brightening the skin, removing dark spots, and giving it a dewy finish. Thus, the product does not contain any skin-whitening ingredients. 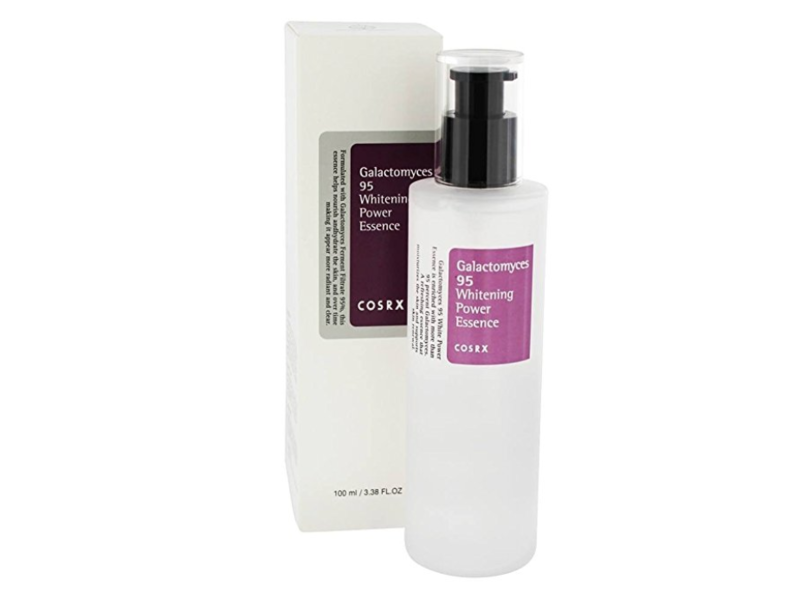 Instead, Cosrx Galactomyces 95 is a hydrating essence. In simpler terms, the essence is a cross between a toner and a serum. 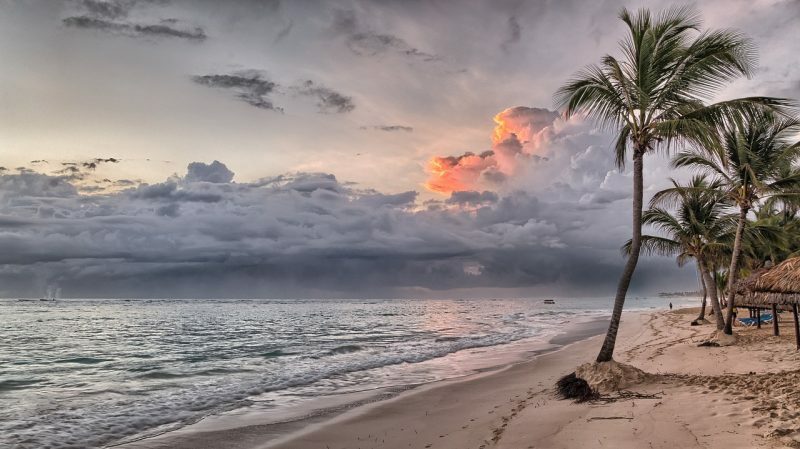 It can be easily absorbed in the skin and contains a high concentration of ingredients. The product contains 95% galactomyces, which is a fermented yeast extract. 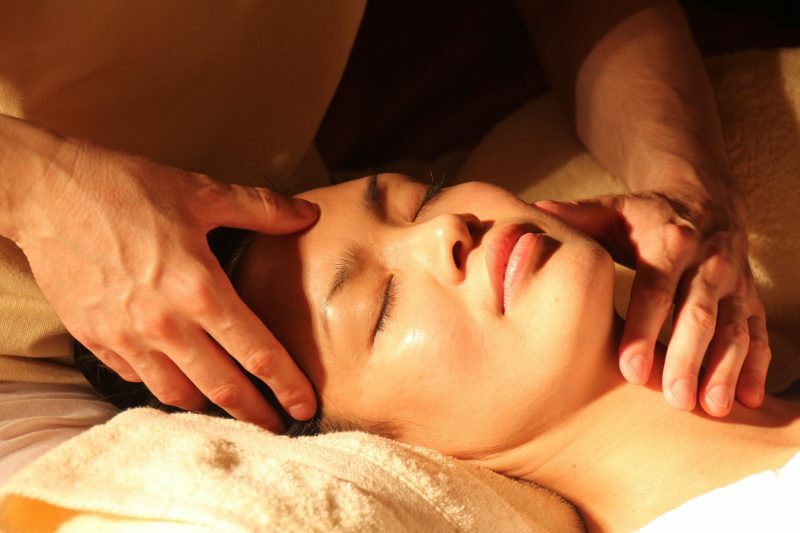 It is believed that it increases skin cell production making the skin brighter. Apply this to your skin after cleansing and moisturizing and you will observe a noticeable difference. 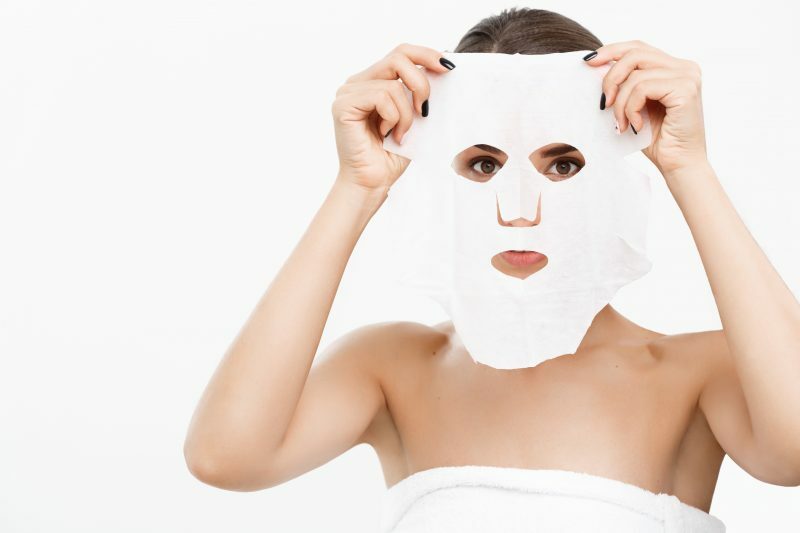 After essence, sheet masks are the next staple of K-beauty skincare routines. Mediheal manufactures the most affordable sheet masks in Korea. 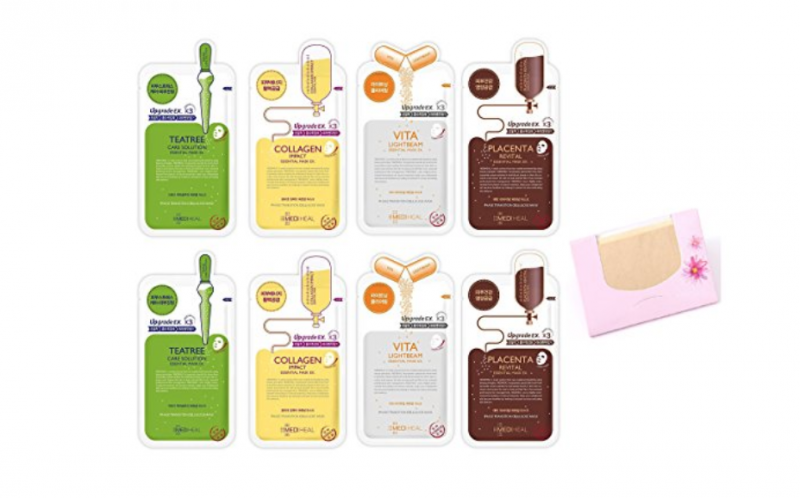 These sheet masks are alcohol-free and hence, they will not dry out your face. These introduce essential nutrients to your face, hydrate and plump up your skin, and also reduce dark spots in a short span of 20 minutes! Use these sheet masks twice or thrice in a week and you will notice the skin blemishes fading. 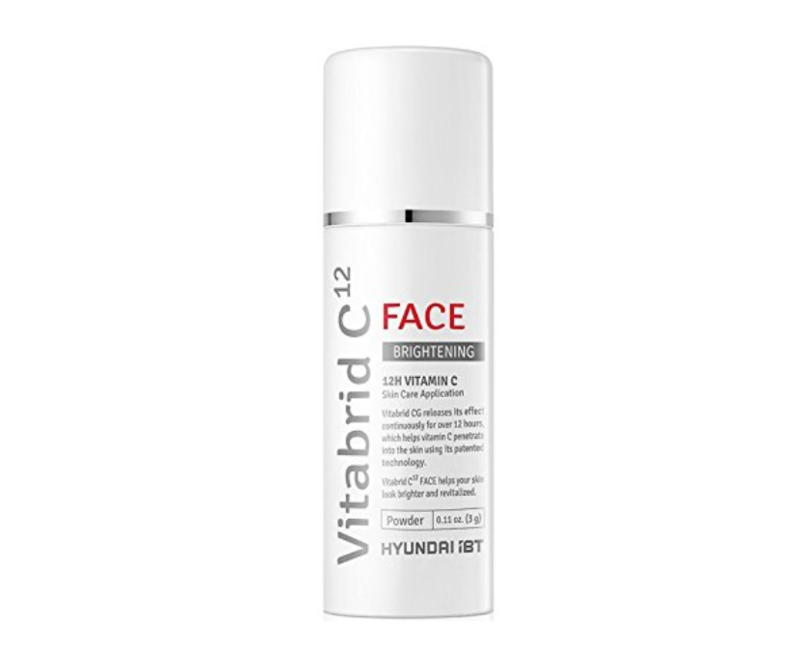 The Vitabrid C12 Face Brightening Powder can be added to other skincare products, whether toners, moisturizers or face masks. 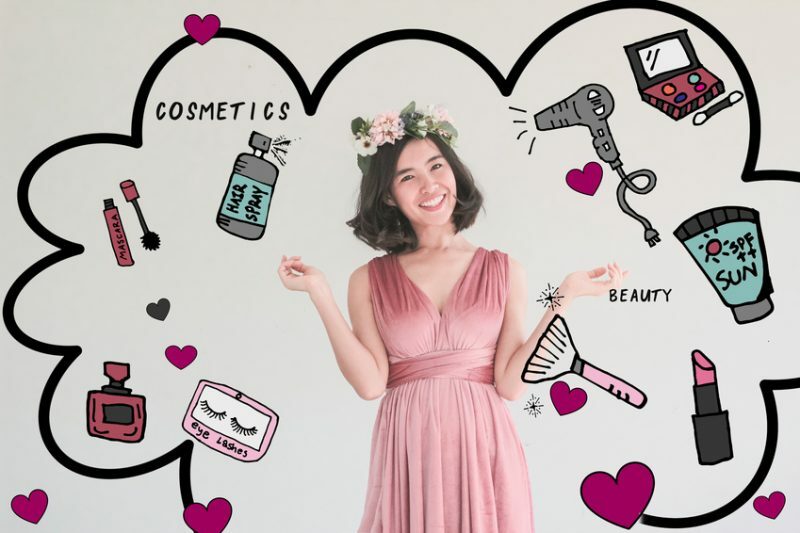 The fact that it can be used in tandem with other beauty products makes it versatile, easy to use, and a must-have item in your skincare regime. You do not have to spend big bucks to chase X number of products when you can have the same skin brightening effect by adding some of this powder. 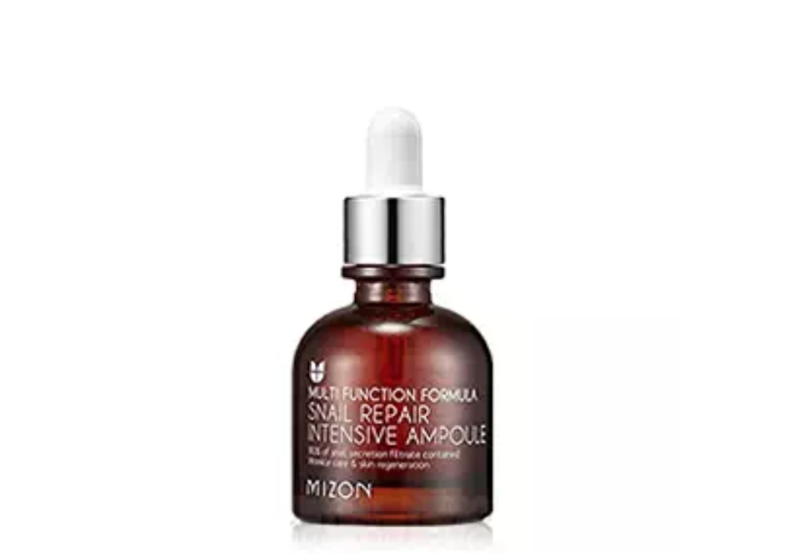 As bizarre as it may sound, this product’s main ingredient is 80% highly concentrated snail mucus extract. The extract helps tighten and replenish the skin. It helps acne scars fade and evenly spreads out the skin tone. This is perfect for those with sensitive skin since it is made entirely out of natural products and is free from any fragrance, harsh chemicals, and artificial colors. The low viscosity texture makes it easy to apply on the skin. 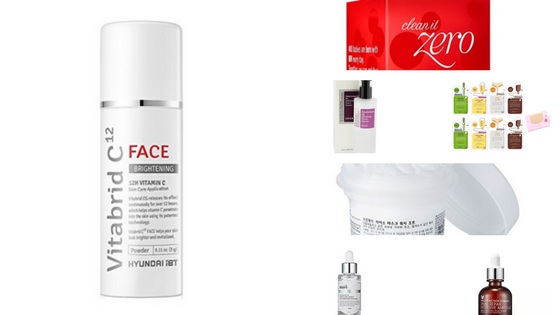 Korean beauty regimes emphasize on double cleansing for skincare. The first cleaning is done using an oil-based cleanser and helps remove any makeup and grime from the skin. The second cleaning is carried out with a gentler water-based cleanser or a powder cleanser to nourish and hydrate the skin. 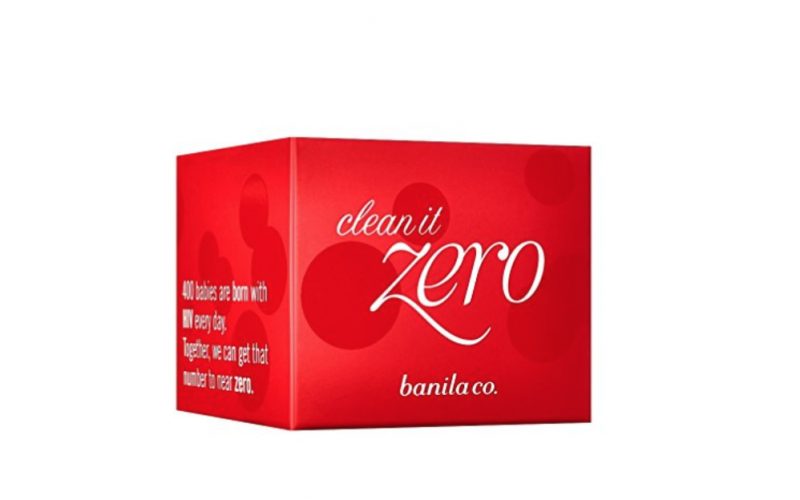 Banila Co. Clean It Zero Radiance is an oil-based cleanser that will melt all the makeup off your face. The essential oils present in the cleanser help erase dark spots and brighten your skin complexion. 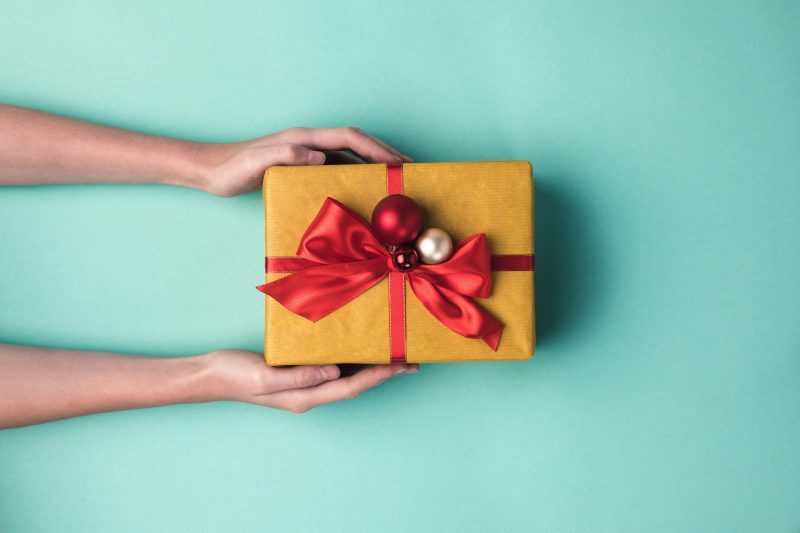 With these reliable beauty products, you can bid adieu to the nasty dark spots that have been threatening to become the highlights of your skin. With regular use and the inclusion of these products into your skincare routine, the dark spots will soon fade into nothing. Thus, your dream of flawless skin devoid of blemishes will finally come true.